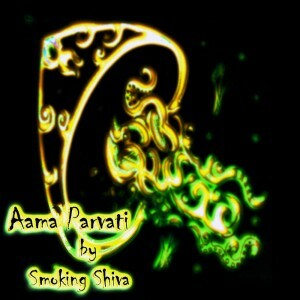 Bishal Gurung AKA Smoking Shiva is a DJ and producer from Nepal currently based in Melbourne, Australia, and Aama Parvati is his debut release. He is open to all types of music but has a special place in his heart for the night-time vibe and nature. As such, this release reflects his love for deep and driving psychedelic music. All tracks written, produced, and mastered by Bishal Gurung. Artwork by Bishal and Susan. MP3 Download | FLAC Download | WAV Download · Download count: 18,541. Thanks for the support all…..means a lot. We are enjoying alot with ur creation. thank you.